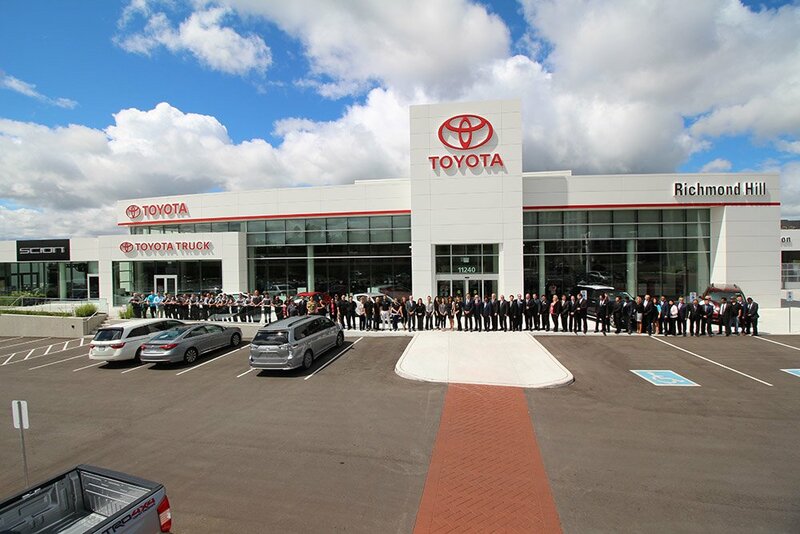 Acquired by the Phaeton Automotive Group in 1994, Richmond Hill Toyota has, over the last 20 years, worked diligently to establish itself in the community as a leader in automotive excellence. 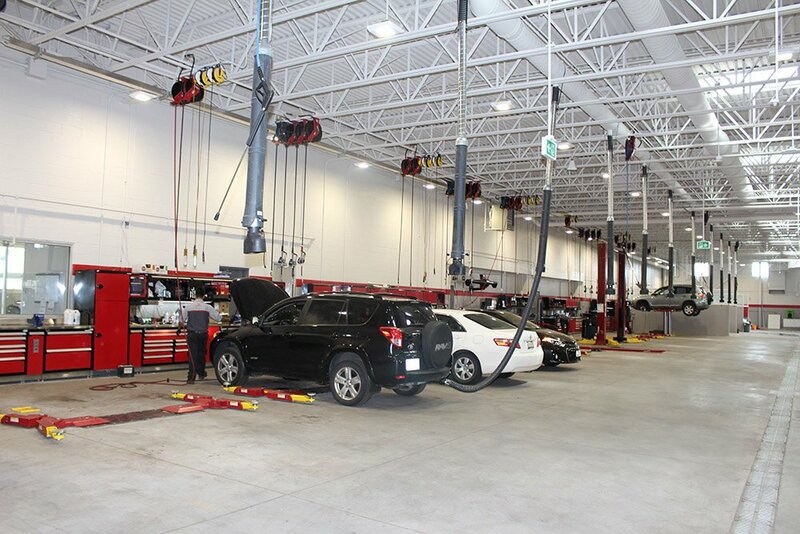 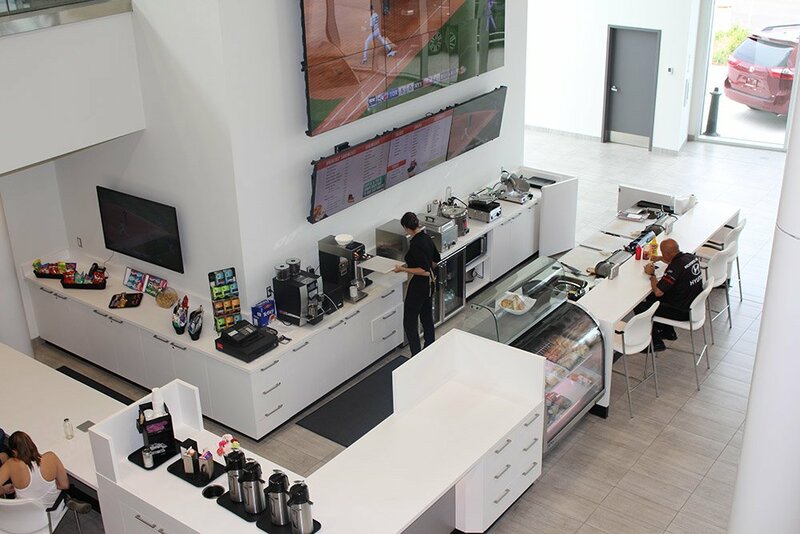 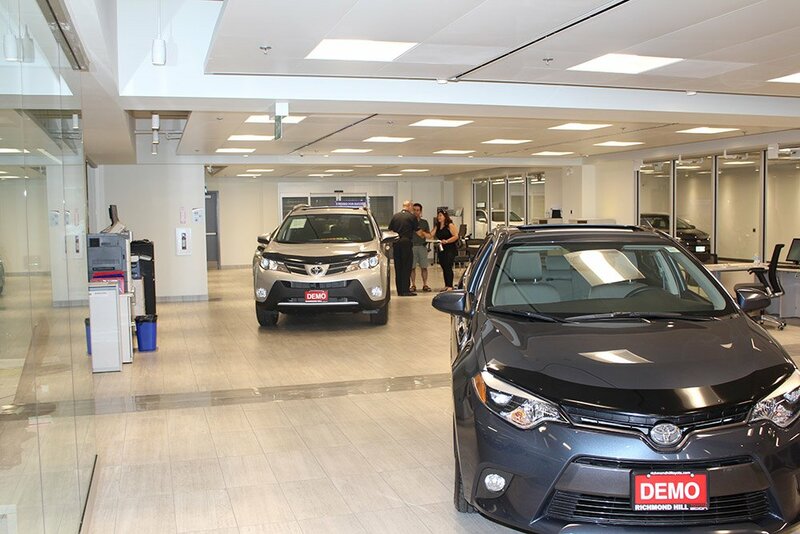 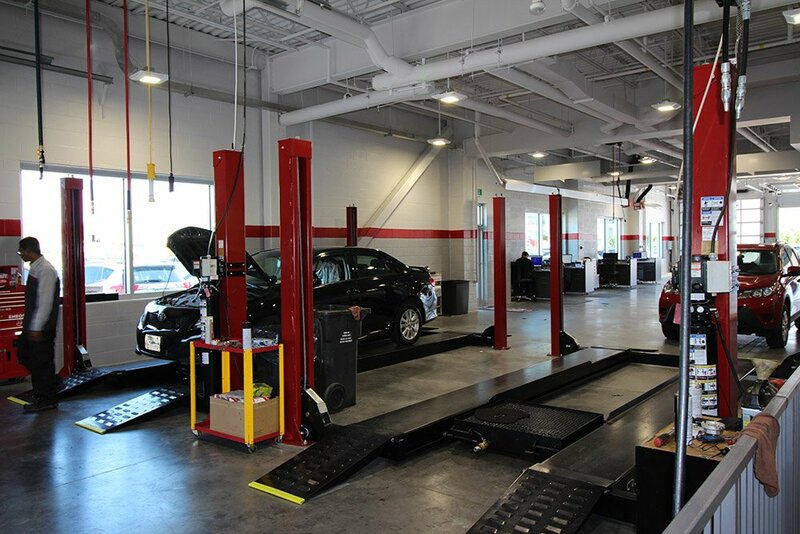 In June of 2015, due to its increased sales and service success, the dealership moved to a brand-new state-of-the-art building located at 11240 Yonge Street. 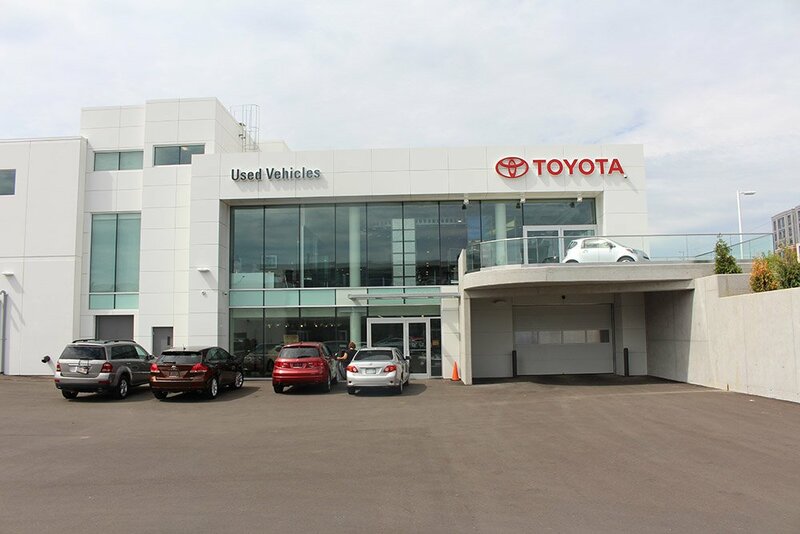 The new Richmond Hill Toyota dealership is over 70,000 square feet and situated on 4.5 acres of land. 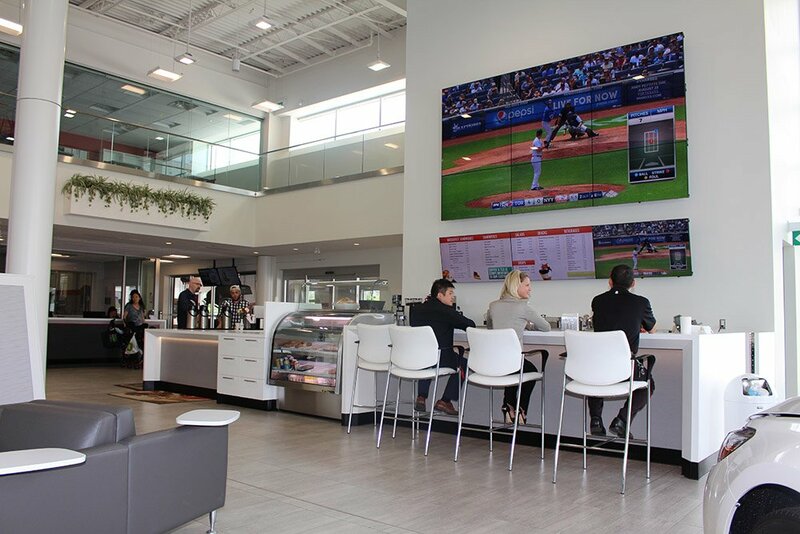 The cutting edge facility now houses a new vehicle showroom with 20 vehicles, generous guest parking, a café and high-tech sports lounge, complimentary manicure and massage stations, complimentary shuttle service and an onsite car rental desk. 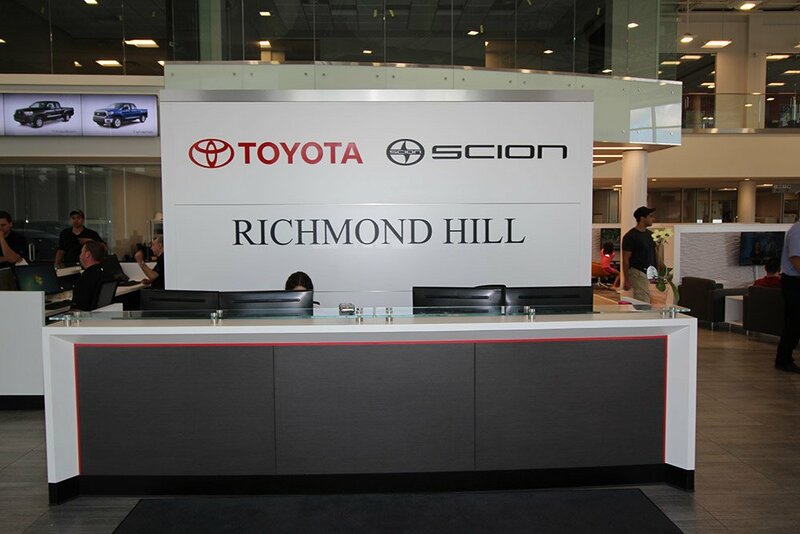 Richmond Hill Toyota has always been committed to sales and service excellence. 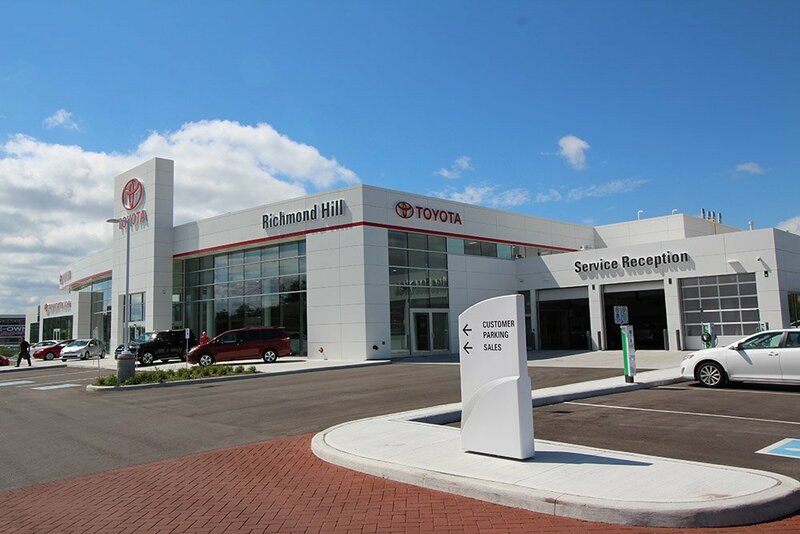 With a forward thinking strategy, a foundation set in service, excellence, and a teamwork attitude for success, Richmond Hill Toyota is positioned to meet the needs of our community today and well into the future.